Leave it to a tequila sommelier to find a worthy rival to this classic cocktail. We probably don’t need to tell you that a classic Manhattan is an ideal drink to close out your night. Rich and robust, the simple union of brawny rye (or bourbon) and sweet vermouth, it evens out the intensity of whiskey with the smooth, complex vermouth—stiff but, in its way, still soothing. 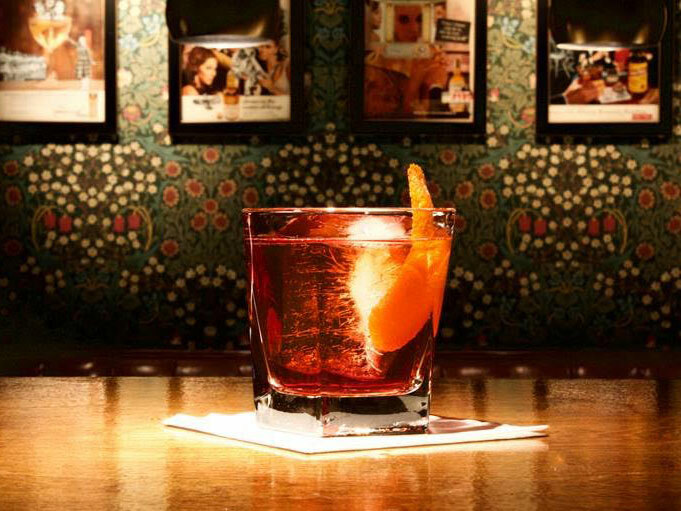 But Amanda Swanson, the tequila sommelier of Añejo Tribeca in Manhattan, has found an alternative: the tequila Manhattan. Añejo, which translates to “aged,” denotes a tequila that spends between one and three years in oak barrels. That aging process lends it characteristics we associate with brown spirits, like bourbon or brandy—notes of caramel and toffee, added weight and body. As such, añejo tequilas often made for fascinating variations on whiskey classics. 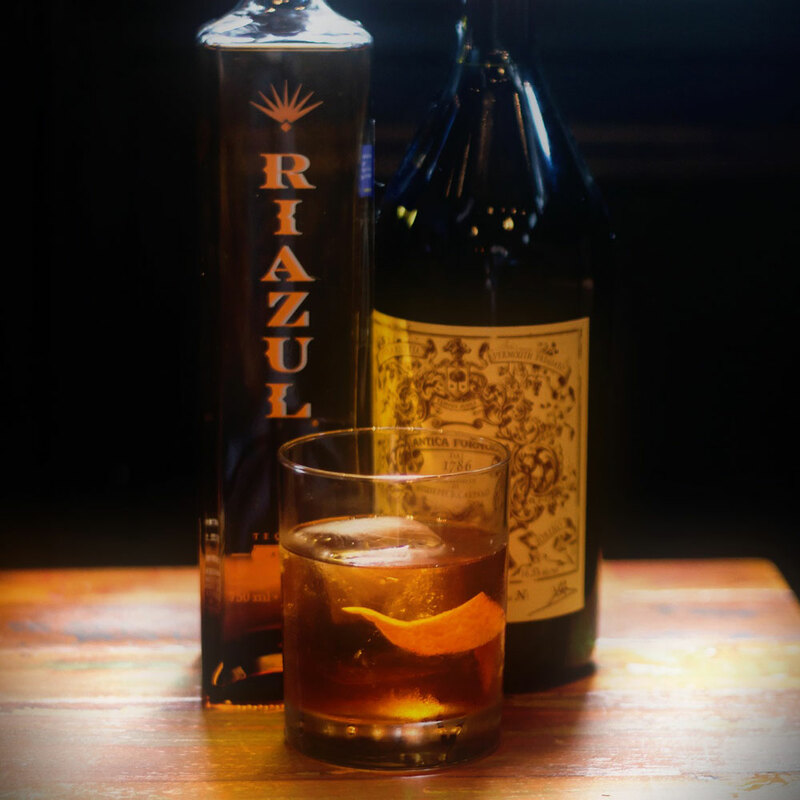 It’s nicely balanced by Carpano Antica Formula, many a bartender’s sweet vermouth of choice, as well as mole bitters swapped in for the usual Angostura, which picks up on the theme of the Mexican tequila. The result has the weight and heft of a Manhattan, but with the unmistakable character of agave, and mole bitters adding a subtle complementary note of chocolate, cinnamon, and spice. Warm, complex, with a nuanced sweetness, it’s a drink to nurse and savor, as every great nightcap should be. “It's a great cocktail to have with dessert without being cloyingly sweet,” according to Swanson— “Or to just sip on to relax before turning in for the night." Combine all ingredients in a mixing glass with ice, and stir until thoroughly chilled. Strain into a chilled coupe or over a large whiskey cube. Garnish with a Luxardo cherry and/or an orange twist.